The Metabolic Storm - Available on Amazon! 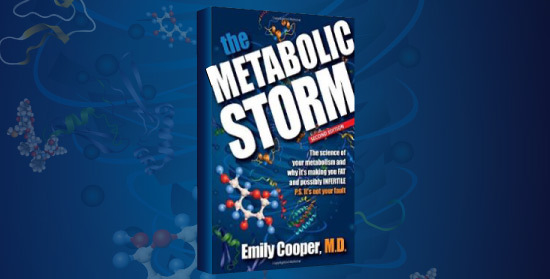 Dr. Cooper’s book, The Metabolic Storm, is available on Amazon! Interview with Dr. Cooper on King 5: Dr. Cooper explores causes of obesity in new book.